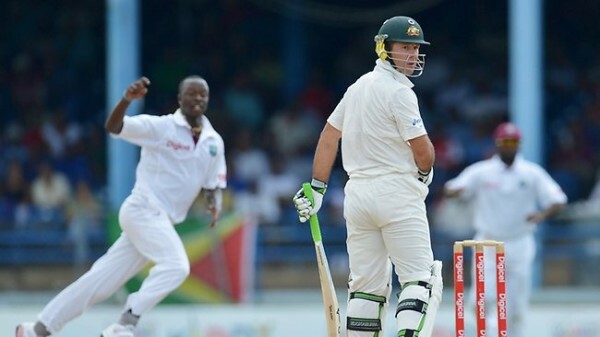 Australia grasped the third Test vs. West Indies by 75 runs. 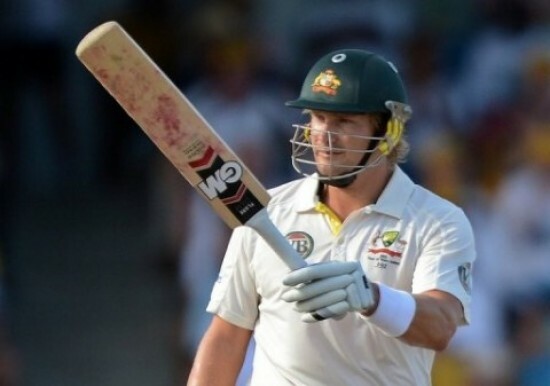 Australia knocked down West Indies by 75 runs in the third Test besides a little resistance shown by Darren Sammy in the dying moments of the game. 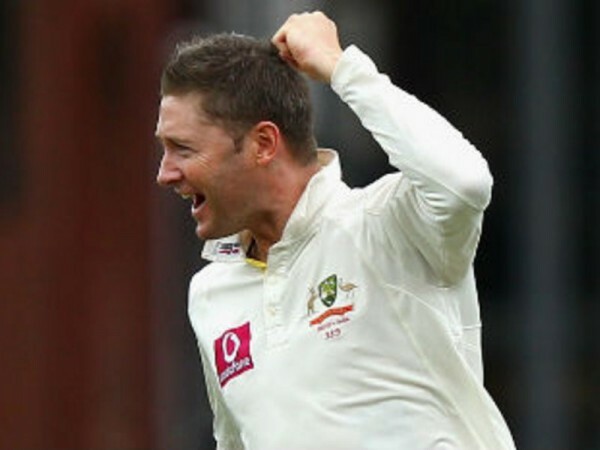 Michael Clarke led Australia well by clinching three important wickets in the second innings of West Indies as the visitors anticipate a win. 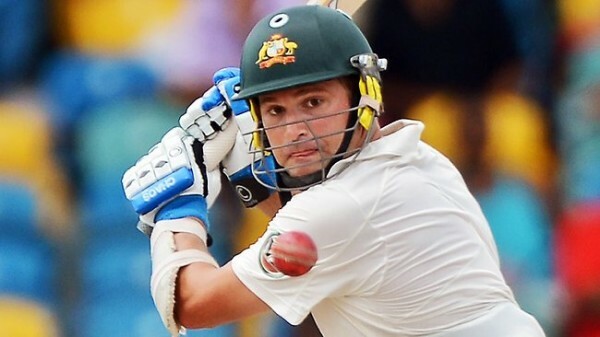 Ricky Ponting scored his first fifty of the series as Australia was 310 runs ahead in their second innings and finds them in total control of the game vs. West Indies. 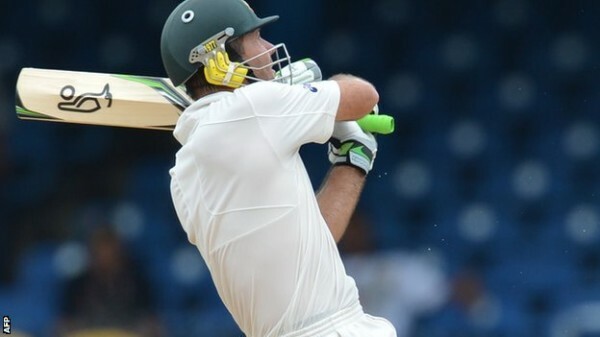 Matthew Wade lifted Australia by his excellent maiden ton and their bowlers almost ripped through the batting of the West Indies in the first innings. 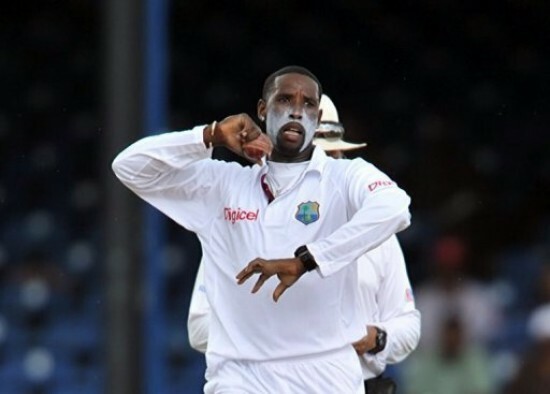 The lanky off spinner of West Indies, Shane Shillingford shrunk Australia on the first day of the third Test by grabbing four wickets and put the home side on top. 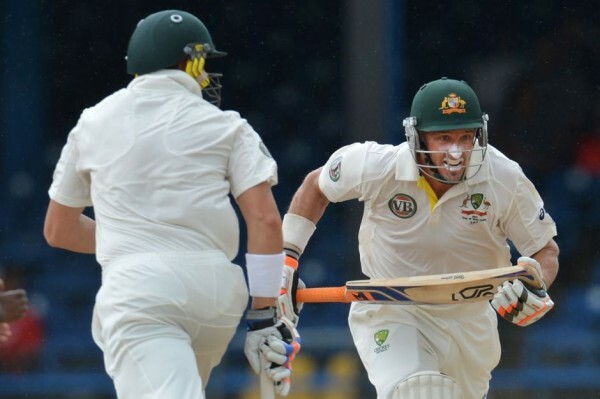 Michael Clarke took a bold decision while declaring at160-8 and Darren Sammy accepted the challenge of scoring 215 runs but rain terminated an interesting finish. 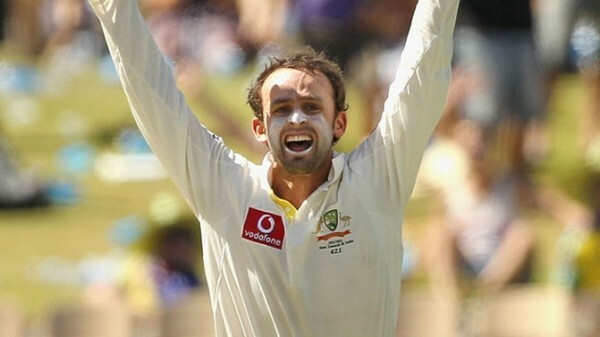 Nathan Lyon ripped through the middle and lower order batting by grabbing five wickets of West Indies when they were cruising well and put Australia back on top. The West Indies top three batsmen put their team under pressure as Australia started dictating their terms in the second Test. 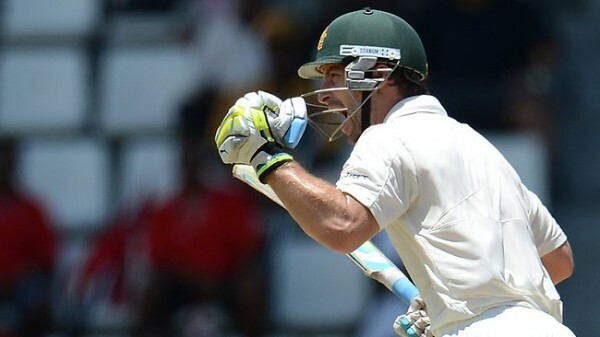 Australia started the second Test against West Indies in a positive way keeping in view the state of wicket which is not suitable for the stroke play. 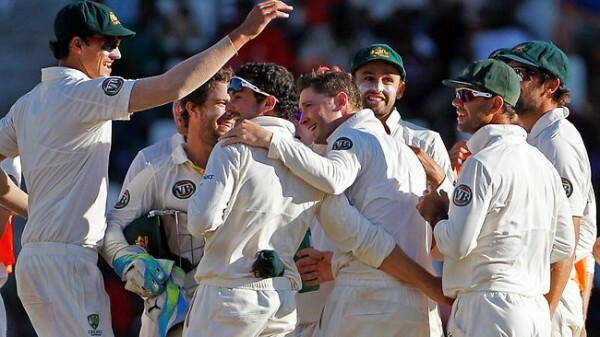 Australia won the challenging first Test vs. West Indies in the dispersing light under tense situation as the match could have gone either way.